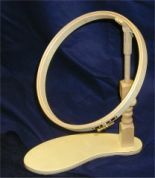 Hoops and Frames are an embroiderers best friend! 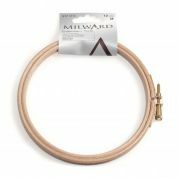 Although not essential, a hoop or frame for your stitching projects will help keep your fabric taut, which in turn will help keep your stitches neat and even throughout. 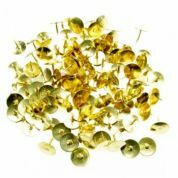 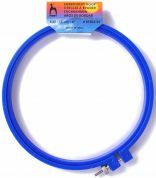 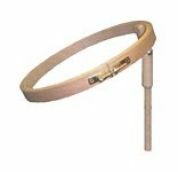 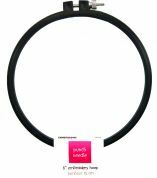 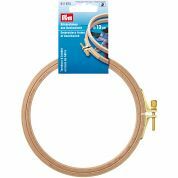 Our spring hoops are particularly good for machine embroidery work, and you can quickly and easily release your fabric from the hoop. 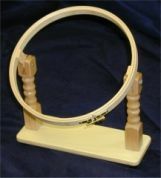 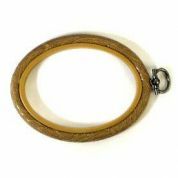 Flexi Hoops have a duel purpose - not only can you use them as you would a regular hoop, you can also frame your designs in them and use the hanger to hang them straight on the wall - great for gift giving! 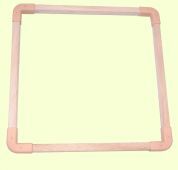 Our most popular frames are the range of Elbesee Easy Clip frames - rather than having to sew your fabric to the frame, these frames have been specially designed so you can just clip your fabric in place in seconds! 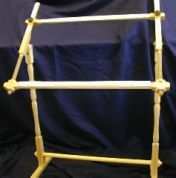 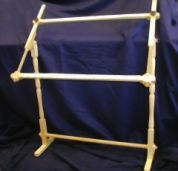 Great for those who have a few projects on the go and may want to switch projects on your frame with ease. 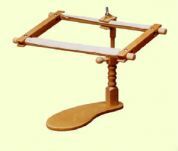 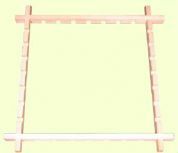 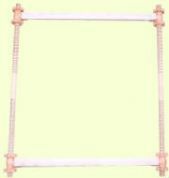 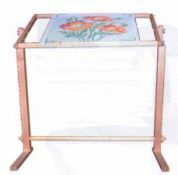 We also offer a selection of floorstanding frames which are the ultimate gift for veteran embroiderers!